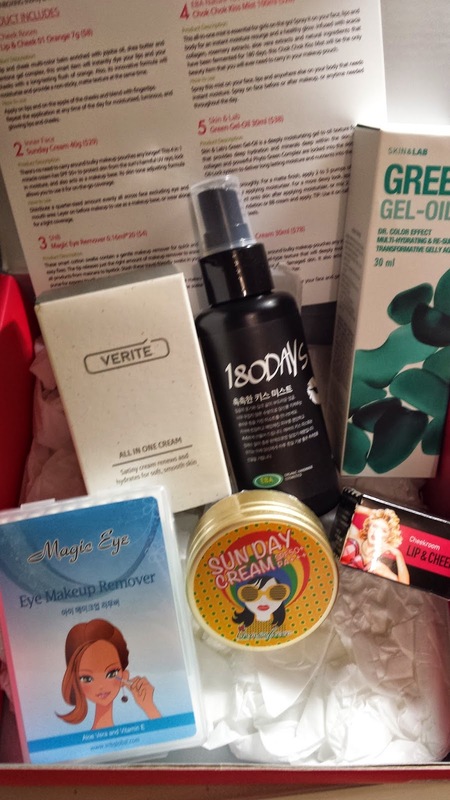 Full time work really takes the toll on me...i am barely able to do any other product reviews besides reviewing the memebox i get. Also, i have purchased too many memeboxes TT.TT so that could explain why. But they are just TOO GOOD. I can't resist! The name "All-In-One" really enticed me with this box! 1. 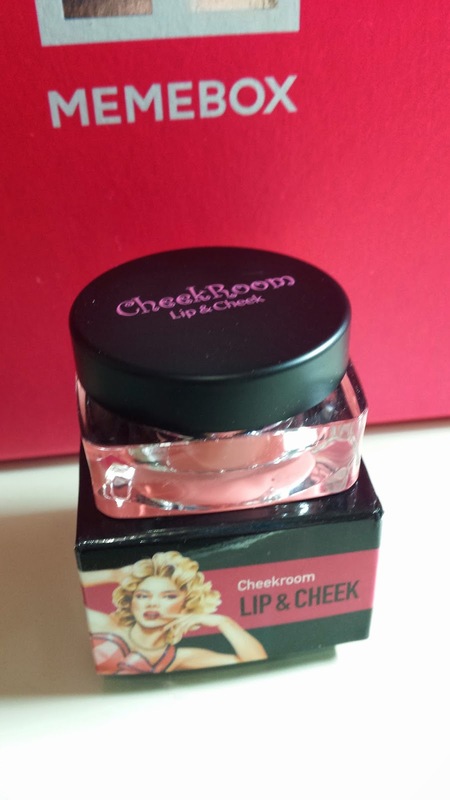 Cheek Room Lip & Cheek (full size - 7g)This was one of the products i was looking forward to! The colour is in 01 Orange and it's amazing! This moisturising balm enriched with shea butter can be used on both your lips and as a blush on your cheeks! 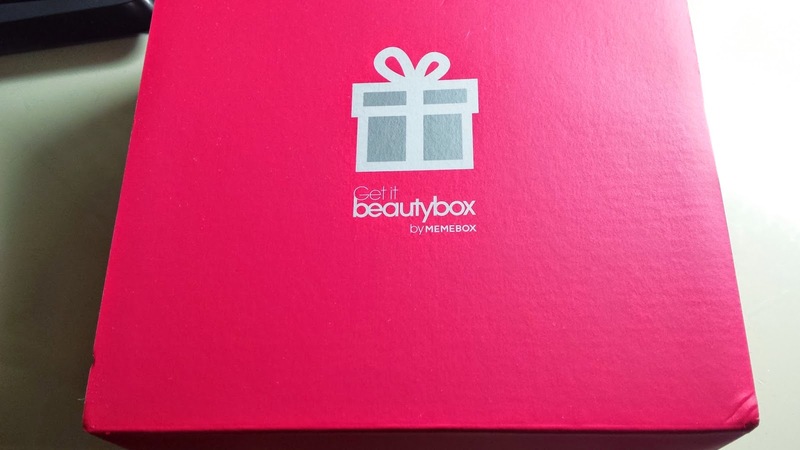 This is worth US $8 and one of the products i love! Such a cute and neat packaging for a cream! 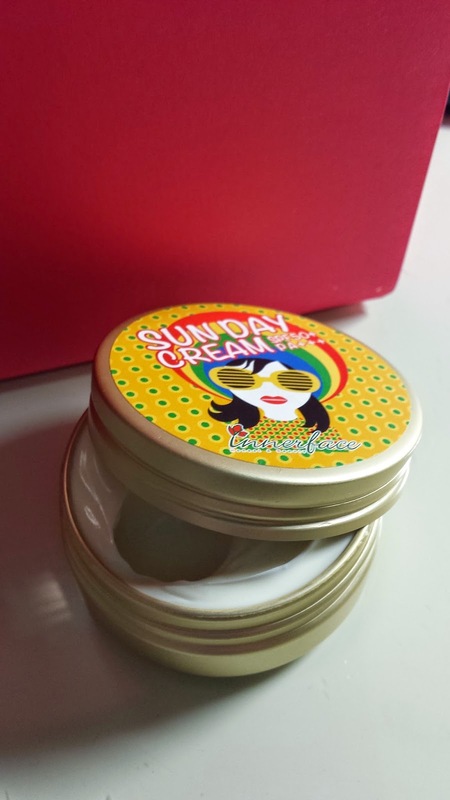 This is a 4-in-1 cream that has SPF 50+, high in moisture, skin tone adjusting formula as well as acts as a make up base. This product smells great and the texture is very nice on your skin. It also provides very light coverage, which is why it is good as a make up base. This is worth US $29, also another neat product i love! Easily the most eye opening products is this magic eye remover! 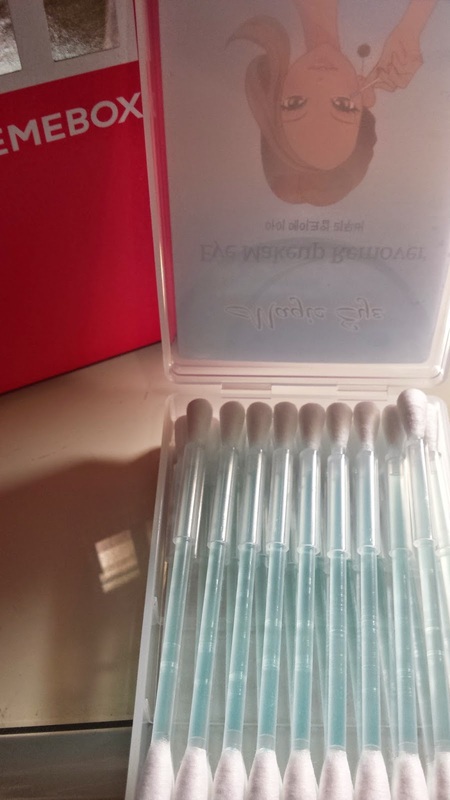 These are basically just cotton tips/swabs which actually have make up remover inside the tube! All you do is just release the tip and it will soak down for you to wipe off mascara and eye liner! These are definitely the best for travel and it's basically all i want in life haha! <3 This box of 20 cotton swabs costs US $4. All-in-one mist for your face, lips and body for moisture and a healthy glow. This product reminds me of Lush products, maybe it's the packaging? 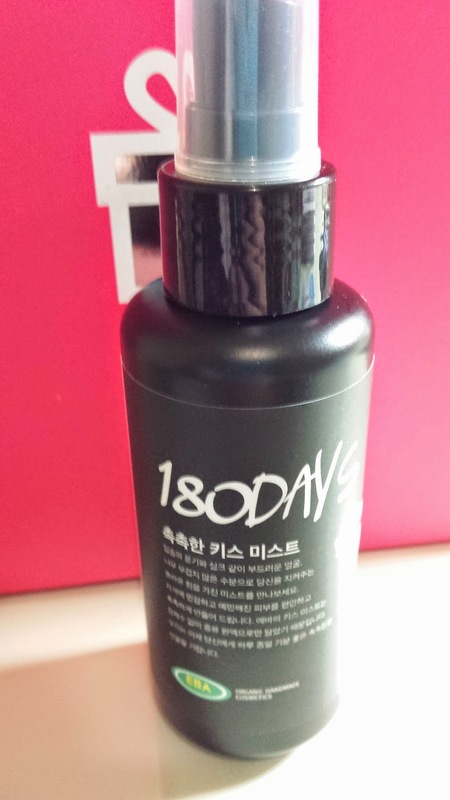 This is actually a fermented product and it's called 180 days because natural ingredients have been fermented for 180 days. Great spray to make your make up last longer throughout the day. This sells for US $28. 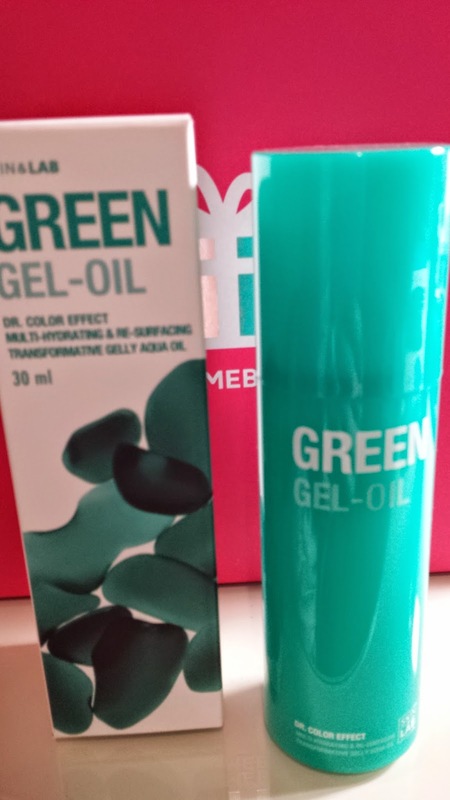 A deeply moisturising gel that helps hydrate deep within the skin. 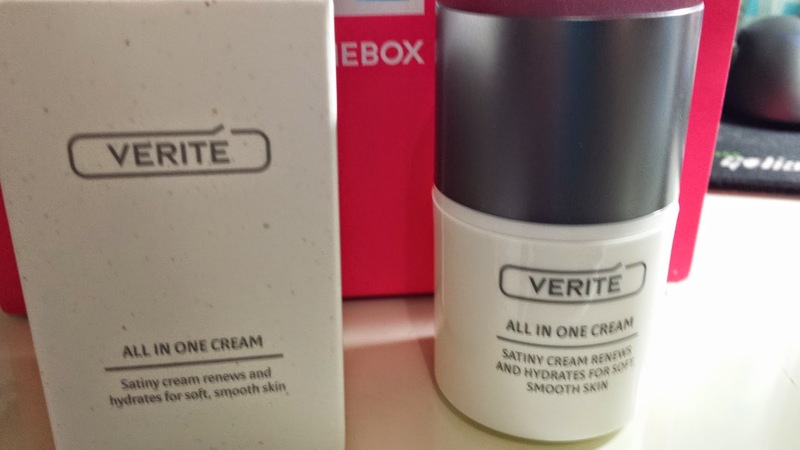 This is quite a interesting product as it can be used before moisturiser as well as after, or you can even mix is with foundation or BB cream. The product tends to make your skin more smoother. So depends if you like it smooth before moisturiser for a more matte finish or after which will create a more dewy look. This costs US $38. This pretty much has 'All In One' in it's name. This cream is used as an ampoule, lotion and cream all together - which is presented in a soft, gel-type texture. Quite neat packaging and sells for a whopping US $78!